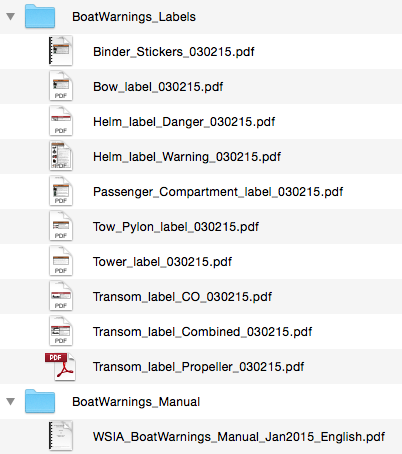 This package of files is available for download by all active WSIA boat manufacturer members. It is PASSWORD PROTECTED. 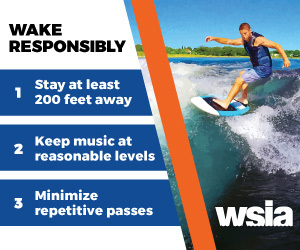 Please contact us at info@wsia.net for more information.